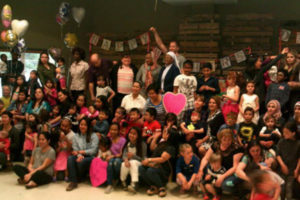 The HIPPY program was introduced in Red Deer in January 2009. 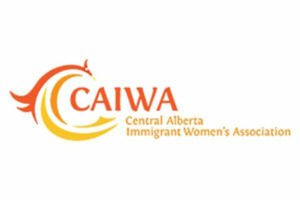 The program is funded by Immigration, Refugee and Citizenship Canada (IRCC) and operates out of Central Alberta Immigrant Women’s Association (CAIWA). 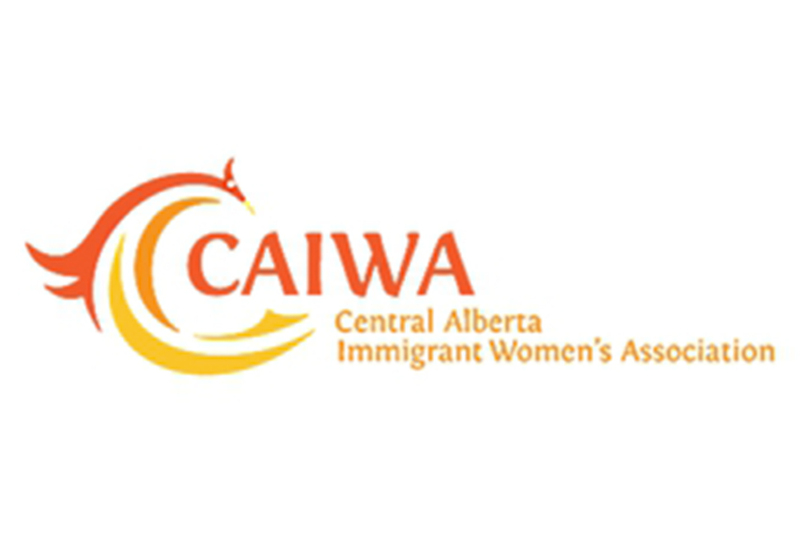 CAIWA was formed in 1991 by a group of immigrant women to empower immigrant women by raising their own and their families’ awareness of various aspects of Canadian life and assisting them in achieving their full potential as members of Canadian society. HIPPY Red Deer provides its services in a variety of languages to increase a sense of unity amongst those with various cultures and backgrounds. 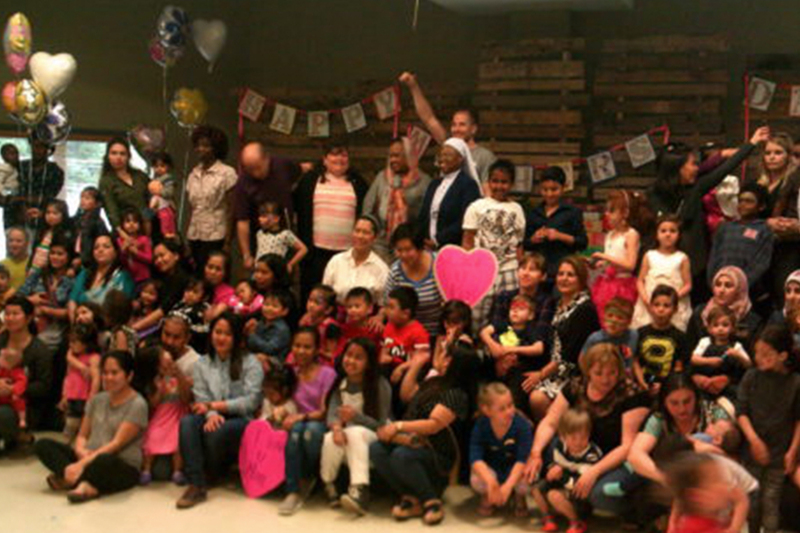 Last year the site worked with 130 families with 151 children, mostly Newcomers and Refugees, who spoke more than 19 languages and came from 25 countries. The HIPPY Red Deer staff consists of a Program Coordinator and nine Home Visitors. My personal experience with the program was very successful. I learned a variety of stuff that helped my child to develop her skills in different areas such as literacy, mathematics, science, thinking, and reasoning; these also helped her to have some knowledge when she went to school. I also met new people from different backgrounds. 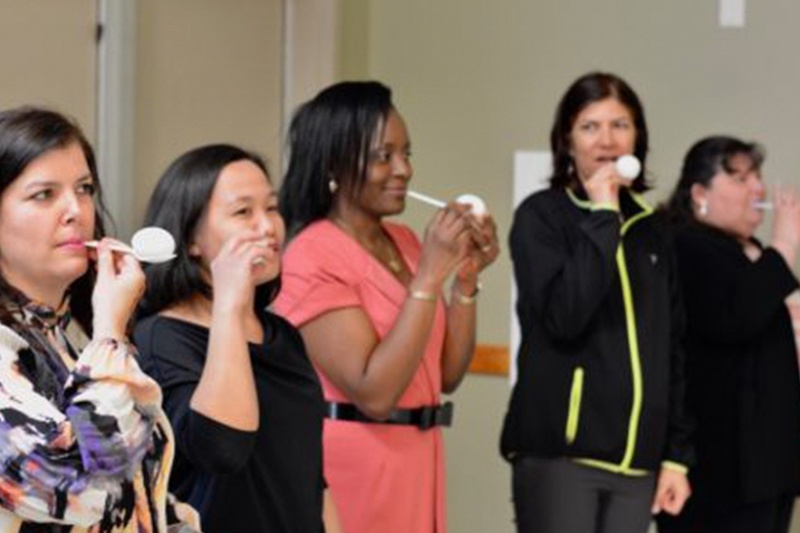 I have to say that the activities aren’t just for your child but for us as parents as well; because we have to admit that there are many things that we as newcomers don’t know. I’m very grateful to the teachers that guide us through the program because they make things easy for us as parents.